We're so pleased that Kristian Bush and Jennifer Nettles are back together as Sugarland, and they called Chris Country's John Collins to tell us more about their plans for C2C, what it's like to be working together again, and future tour plans. "We're excited to be back, and in many ways we've each been to C2C, but it's the first time we'll be there together as Sugarland, so we're delighted." Before C2C started, we came over a couple of times to the UK, including playing at Shepherd's Bush which was fantastic. "This will be the fly or fall moment! A lot of fans of UK country music, it's kind of the same feeling I have with my daughter, she doesn't remember the full Sugarland shows, and the same with fans in the UK, they know Jennifer's music and they know my music, but until you see Sugarland you don't really know what we do!" 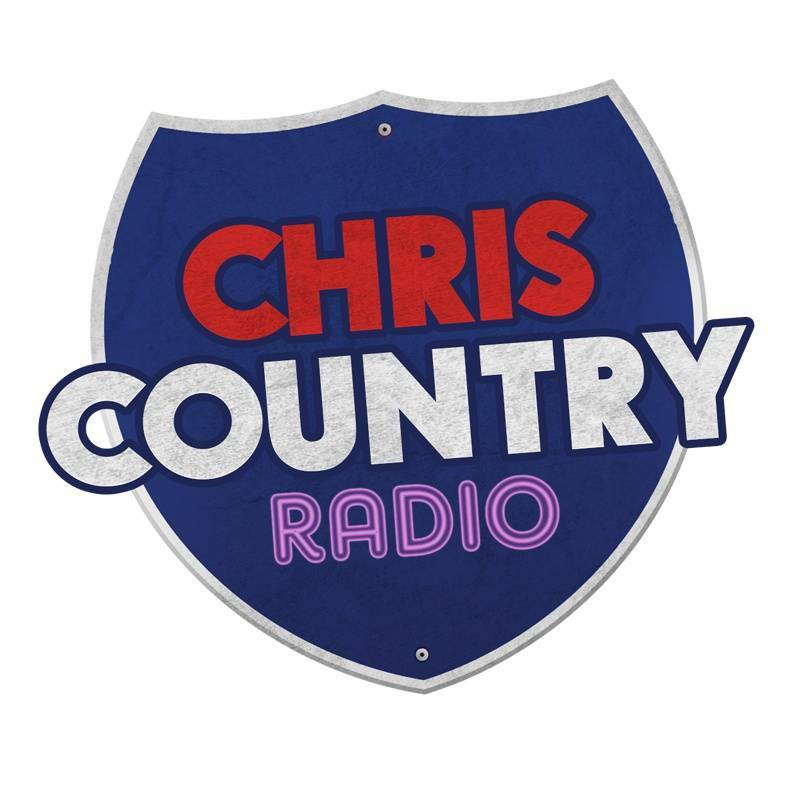 Keep listening to Chris Country for more interviews with the stars of this year's Country 2 Country!